ET Autotimes reported on research done at the University of Cambridge using Google Street View to assess patterns in different modes of travel and compare them with information provided by people in the 2011 UK Census and the Active People Surveys of 2010-11 and 2011-12. The outcomes suggest a good correlation between the different data sources especially for cycling and motorbike use. Dr Marc Scully, in the Irish Times, discusses the growing number of British people applying for Irish passports post-referendum and questions of whether they actually ‘feel’ Irish, drawing on figures from the 2011 UK Census. He is looking to investigate this further, asking for British people who have applied for an Irish passport (or thought about it) since the Brexit vote to contact him. Meanwhile, the Derry Journal reported that average earnings in Northern Ireland are lower than in England, Scotland or Wales, based on findings from the Annual Survey of Hours and Earnings. 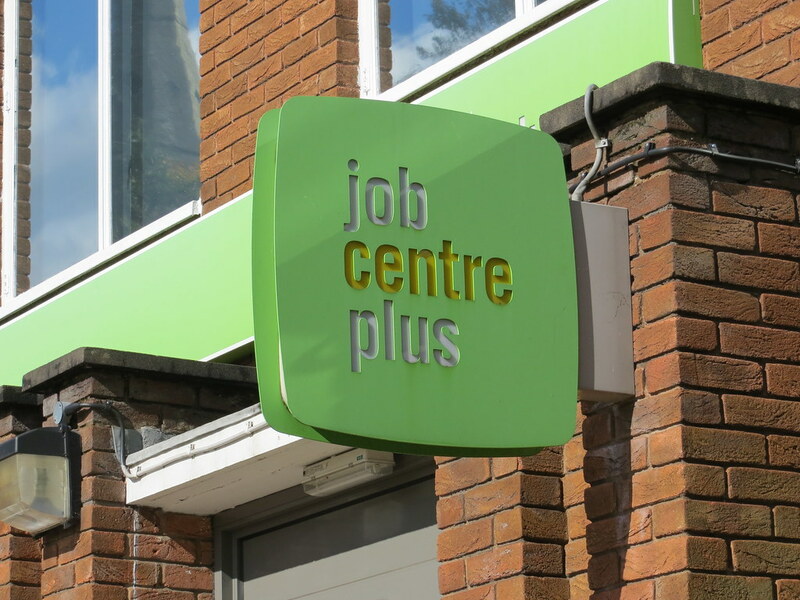 An interesting article in The Conversation discusses why Britain’s jobcentres are disappearing at a time when Universal Credit is being rolled out and more people will be required to visit one. The article notes that while the Labour Force Survey shows headline unemployment to be falling, the claimant unemployment count is steadily rising. The writer expresses concern for the future as jobcentres are closed. The decline of the US? It’s all relative, it turns out, as Lake Tahoe News picks up in an opinion piece by Manlio Graziano who teaches geopolitics, and geopolitics of religion, at the Sorbonne, the Geneva Institute of Geopolitical Studies, and La Sapienza University in Rome. Graziano explores the question of whether the United States is in decline by reframing it in relation to other countries, using the IMF World Economic Outlook as one of his data sources.